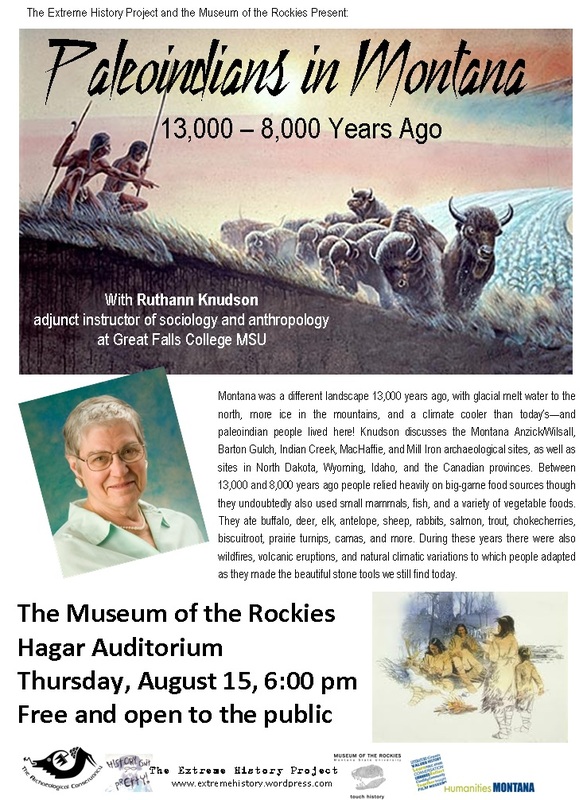 We’re going back 13,000 years ago for our next lecture! Help Save Historic Tax Credits from Tax reform. The time to act is now!